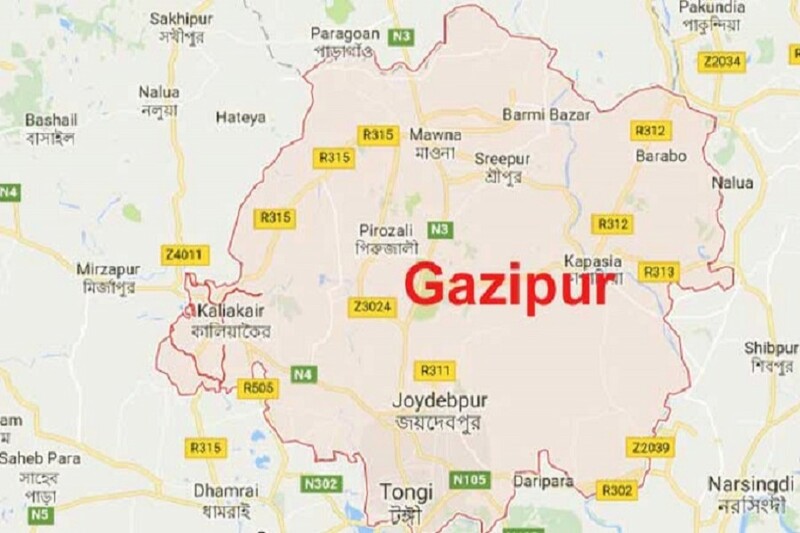 An assistant sub-inspector of Gazipur Metropolitan Police (GMP), who sustained injuries after being hit by a bus in Tongi on Saturday, died at National Institute of Traumatology & Orthopaedic Rehabilitation (Nitor), popularly known as Pangu Hospital, on Sunday morning, UNB reports. The deceased was identified as Assistant Sub-inspector Anwar Hossain. GMP Senior Assistant Commissioner Ruhul Amin said the accident took place when a bus hit Anwar while he was going to Tongi Station on Saturday, leaving him critically injured. Later, he was rushed to Dhaka Medical College Hospital. As his condition deteriorated, he was taken to Pangu Hospital where he died around 6 am, said the official.